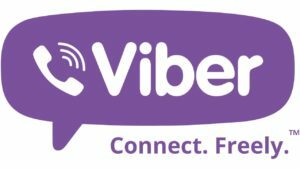 What can you do with Viber? 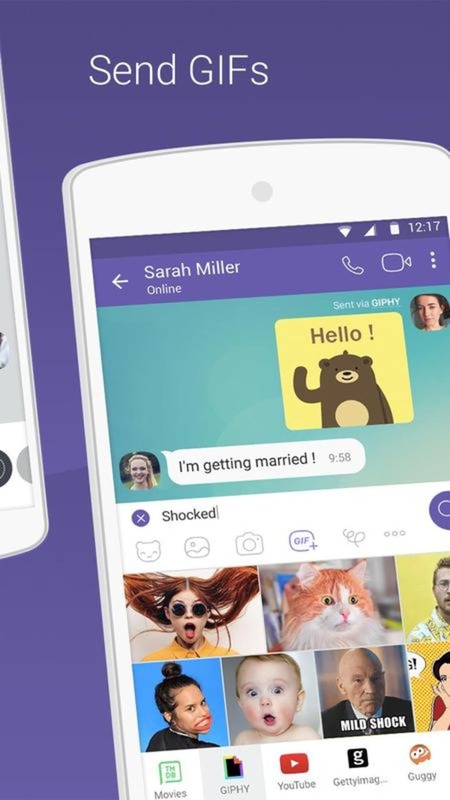 Viber works in a similar way to Skype, using VOIP to let you audio and video chat for free with other Viber users over 3G or WiFi. 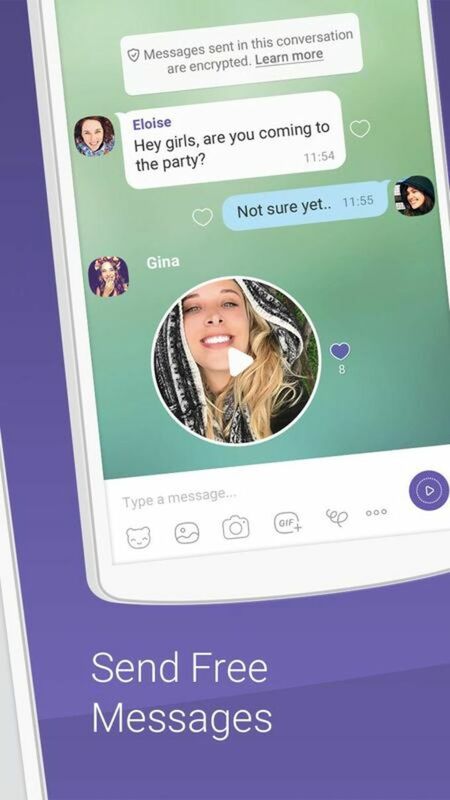 It also supports free text messaging, like WhatsApp Messenger, allowing you to send and receive short messages from your Viber friends. 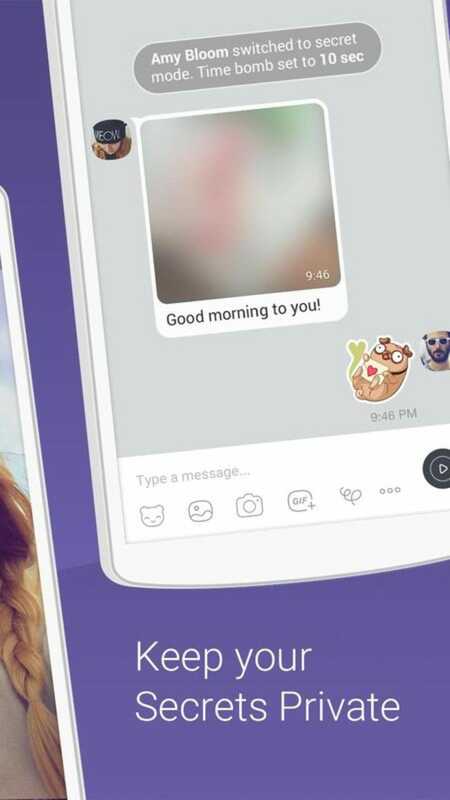 There are plenty of features within the chat interface of Viber that help to liven up your conversations. 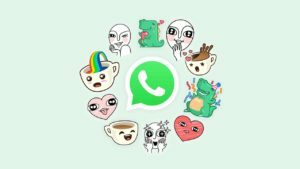 You can send photos and videos, share your location, add emoticons, and choose from a range of fun stickers to insert into the conversation. You can customize the background of the messaging screen, choosing a photo from your collection or taking a new one. This background isn't shared with the person you're talking to, however. 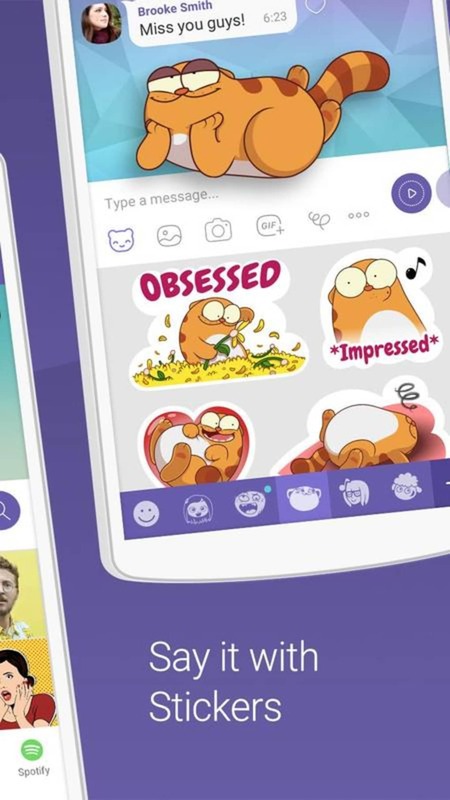 Another boon of Viber is its support for syncing with the desktop versions of Viber for Windows and Mac. Messages and chat history are now totally synced, and you can even transfer live calls from your phone to the desktop app. 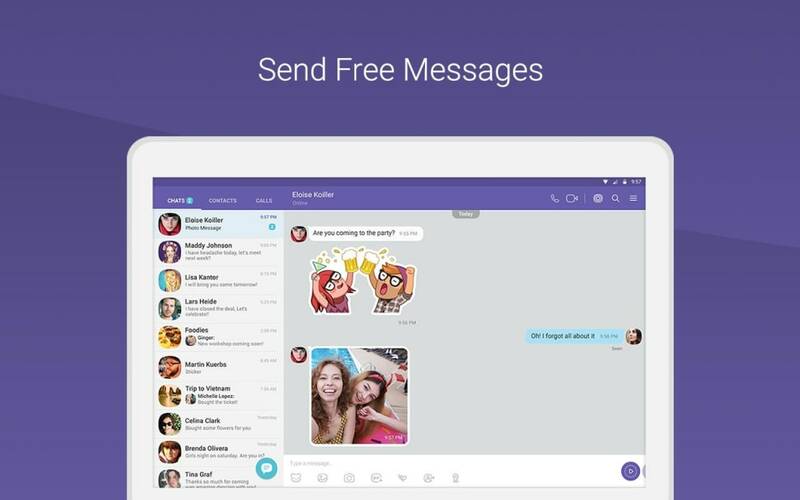 Viber can be used across tablet and phone devices simultaneously. 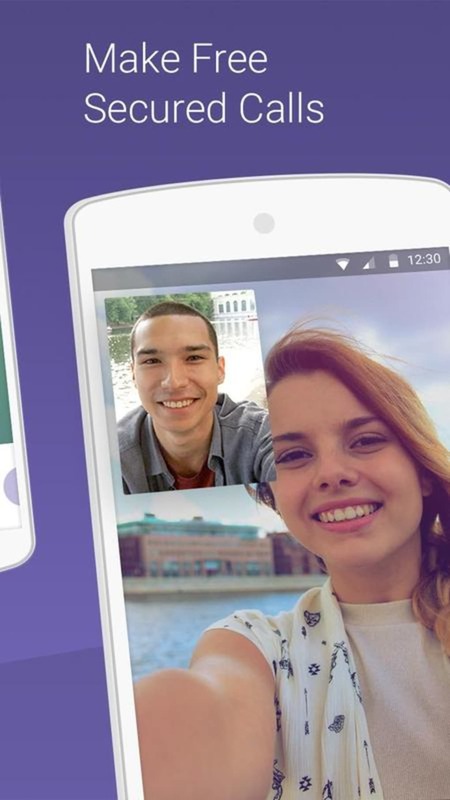 Viber includes a Hold&Talk feature, allowing you to send instant voice messages in real time. 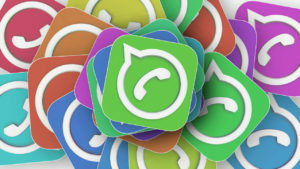 This is a feature that was popularized by apps like Voxer and Zello, and which is also built into WhatsApp. It's fun to play with and adds a new dimension to your chats. 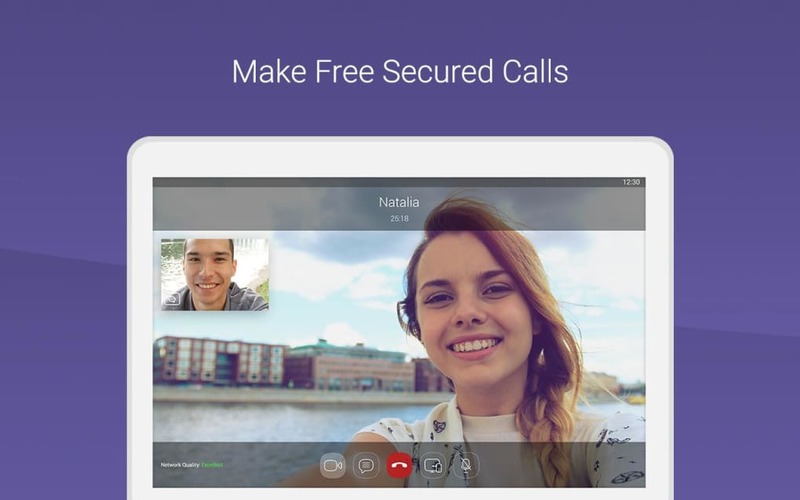 Unlike Skype, you don't need to sign up to Viber to use it. You just register your phone number once, and you'll receive an SMS message with a code. Enter this code into Viber and that's it. All of your phone contacts are automatically imported into the app, and any new friends can be instantly added using their Viber username or by scanning an on-screen QR code. The Viber logo is displayed next to any contact who also has it installed. You can then just click on their name to call them for free - regardless of where in the world they are, or even what phone they are using. If a contact does not have Viber installed, you can still ring them through the app, although you will get charged at the cost of a regular call. The Viber interface is very clearly laid, making it very obvious how to use the app. Push notifications also ensure that you don't miss any messages or activity. 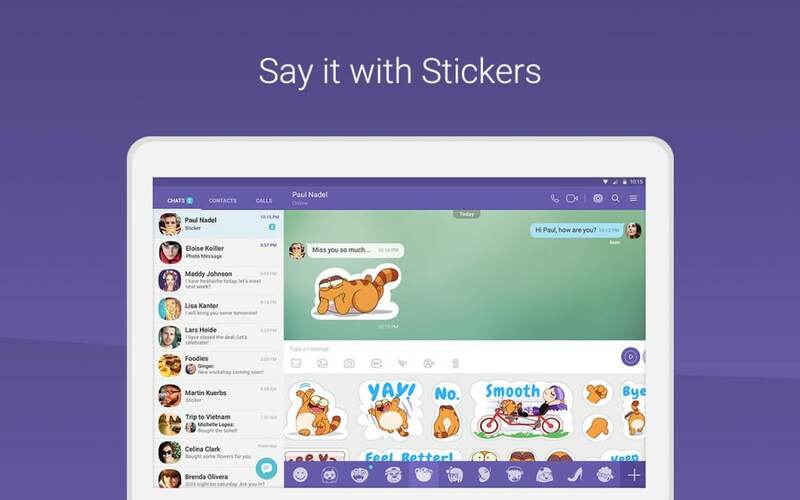 Viber is just about the perfect chat app for your mobile. It looks fantastic, makes it easy to chat with friends for free, and is a lot of fun to use! 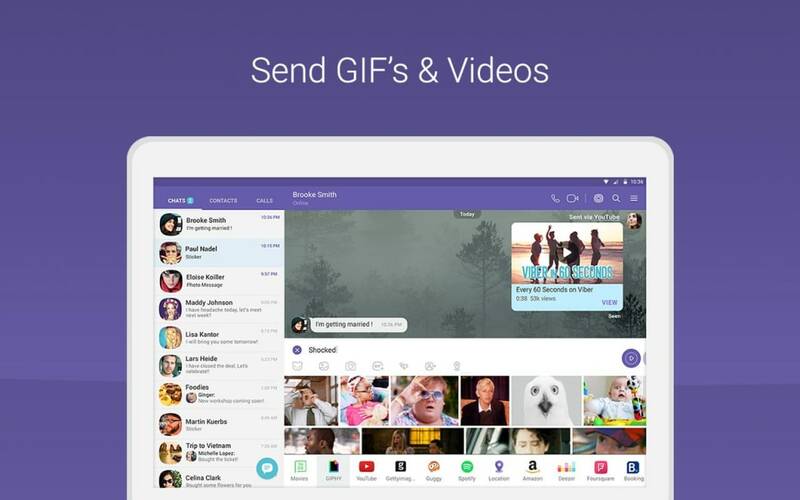 Viber is compatible with and optimized for Android tablets. Use Viber on your tablet and phone simultaneously. Viber for me to not send the activation code. Hello. I am from Iran. Viber application is not activated on my device. I've tried several , but with the activation code was sent to me. I was introduce to viber by a friend as just started use my phone. I can`t tell now until start using the download! 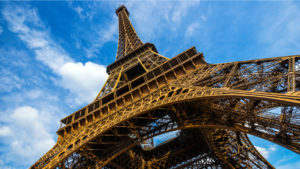 has the program complet task? let me know. A very good application for my android.. Much better than skype i.m.o. That pretty much sums it all up! cannot acces the viber anymore, it's about time to fix the problem!!! . this version is not good, i cannot access viber at all!!! are you doing anything to fix that problem??? i uninstalled it and installed again for 5 times and still don't work. and it has been long time since this version exists - so it is time to fix it finally!! !